This is beautiful! My Haiku paper comes this week--yippee! 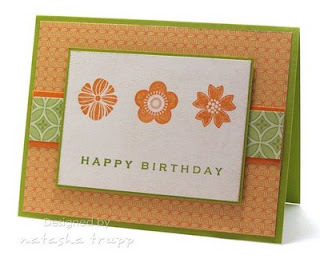 Such a pretty card...love the colors and the dp!